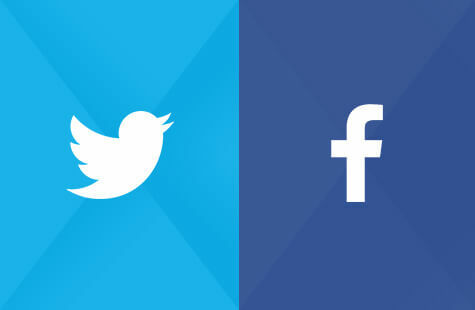 Offers free event for people with Facebook and Twitter accounts. Production cost is expensive. 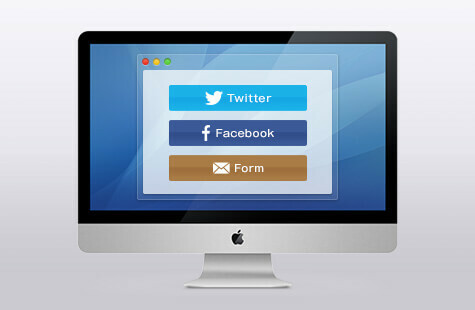 A service that can easily produce application forms for campaign prizes for free. 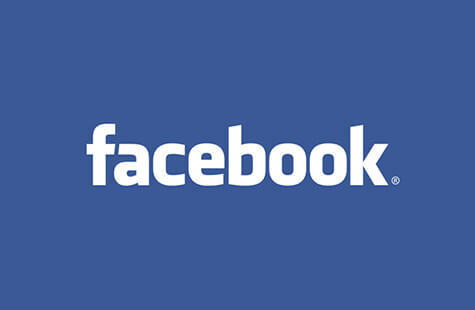 Please use it to increase the number of Facebook likes!, Twitter followers and mail magazine members. 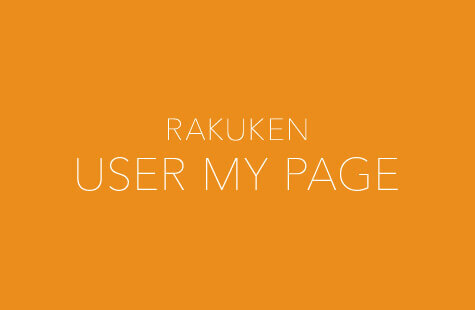 It is possible to produce a design conscious landing page and lower the cost while maintaining the brand by using only application forms of Rakuken. 【1】You can make a free campaign (prizes) with application requirements (required or voluntary) of Like! / Follow/ mail magazine registration. ※The mail magazine applicant list (CSV) can be downloaded after the end of the campaign. 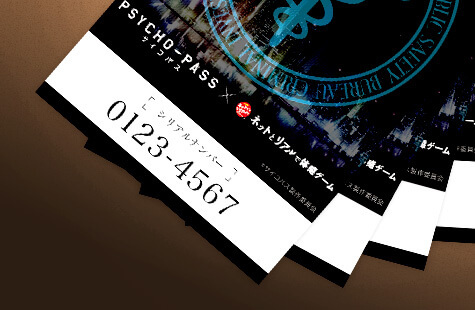 【2】The information applied for will spread as you desire in the time line of users. Make products appealing by showing trailers. 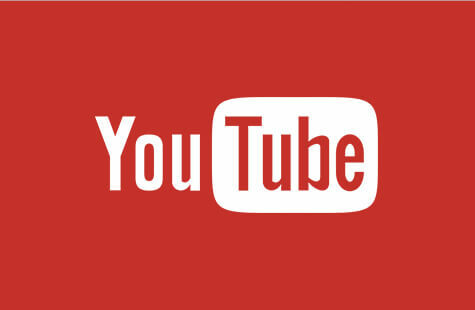 【1】You can display Youtube videos on application screens. ※You can also set it so that the following screen does not appear until the replay is finished. 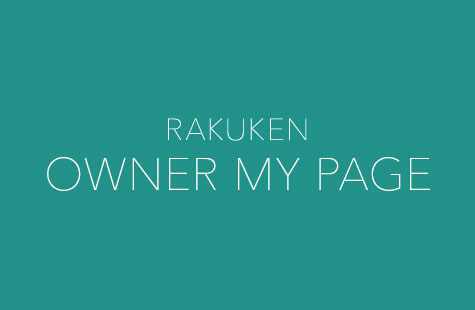 【1】You can incorporate campaign pages produced in Rakuken within your Facebook page. 【1】There are up to 1000 possible 8 number combinations. Closed campaigns can be carried out by being absorbed in the products. ※You can use additional and prepared serial numbers in fee-charging options. 【1】 Up to 10 free form input / selection input (up to six choices) surveys can be done. 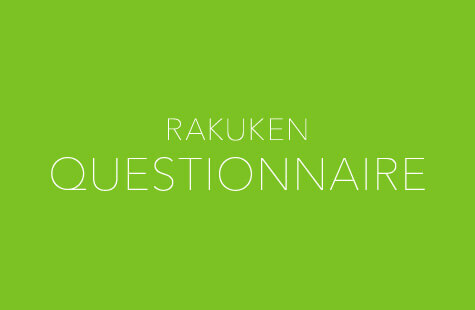 ※Survey results can be downloaded after the end of the campaign. Copyright © CS-REPORTERS.All Rights Reserved.